More than 51,000 votes were cast in the 2015 People's Choice Stevie Awards for Favorite Customer Service. More than 51,000 votes were cast in the 2015 People's Choice Stevie Awards for Favorite Customer Service, part of the 9th annual Stevie Awards for Sales & Customer Service, the world’s top honors for contact center, customer service, business development, and sales professionals. This worldwide public vote was conducted between January 22 and February 13, with the highest number of votes deciding the winners in 11 industry categories. All organizations honored in the Customer Service Department of the Year categories of this year’s Stevie Awards for Sales & Customer Service were eligible to be included in voting for the people’s choice awards. Airlines, Distribution & Transportation: DHL Express International (Thailand) Ltd.
Retail: Tchibo Kahve Mam. Dag. Paz. Tic. Ltd. Sti. Telecommunications: Avea Iletisim Hizmetleri A.S.
Nicknamed the Stevie® for the Greek word “crowned,” the awards will be presented to winners at the Stevie Awards for Sales & Customer Service awards banquet on Friday, February 27 at the Bellagio in Las Vegas, Nevada. Tickets for the event are now on sale. More than 450 executives from around the world are expected to attend. 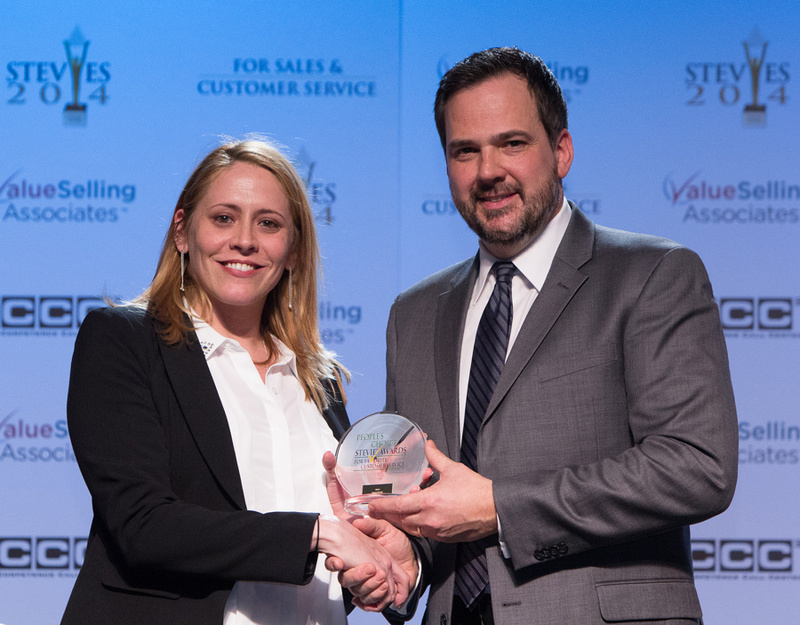 Sponsors and supporters of the 9th annual Stevie Awards for Sales & Customer Service include ValueSelling Associates.